Page 49 — Well! THAT conversation went downhill in a hurry! 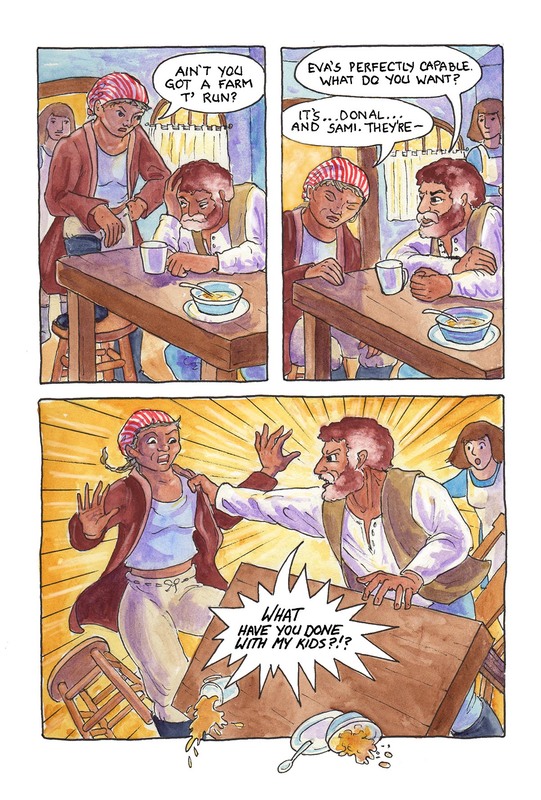 This comic was posted in Mermaid Music and tagged comic, graphic novel, mermaid, mermaid comic, sea comic, watercolour, webcomic.